Kappa Knights must have and maintain at least a “B” grade point average. 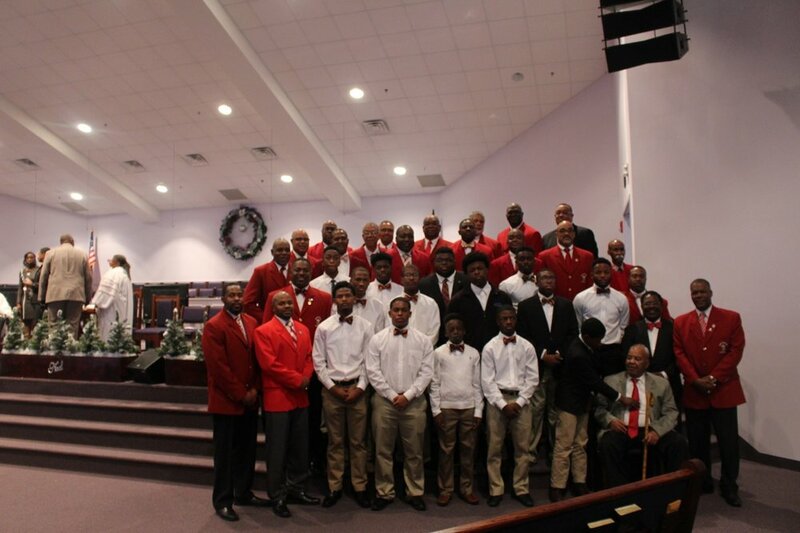 Kappa League must have and maintain at least a 2.5 grade point average. Must participate and provide at 10 hours of community service each semester. Must understand and sign Student Code of Conduct. Must complete application and have parental/guardian permission (signature on all applicable forms). Must complete all Kappa League Membership Training Sessions. Must be able to attend 80% of Guide Right Activities. Must pay membership dues of $60/year for Kappa Knights and $100/year for Kappa League. 2. Middle School or High School Enrollment (Currently in the 4th to 12th grade). 3. A Statement of Interest (within the application). 4. Recommendation Form: completed by teacher, counselor, pastor, community member or member of Kappa Alpha Psi from community, that knows your character as a student and overall young man. Applications may be submitted in person at a Kappa League meeting or by mail (to P. O. Box 3727, Huntsville, AL35810) until October 4, 2014. After all these requirements have been submitted, the candidate’s information will be reviewed by the Kappa League Leadership Committee. The deadline for the forms for the 2018-19 School Year is Saturday, September, 8, 2018. The package can be submitted by email, mailed to the address on the form, or brought to the August informational meeting/September 8th regular Kappa League meeting. Note: the membership dues for this school year are $60 <Kappa Knights/3rd – 8th graders> and $100 <Kappa League/9th – 12th graders> can also be mailed or paid at the upcoming meetings.